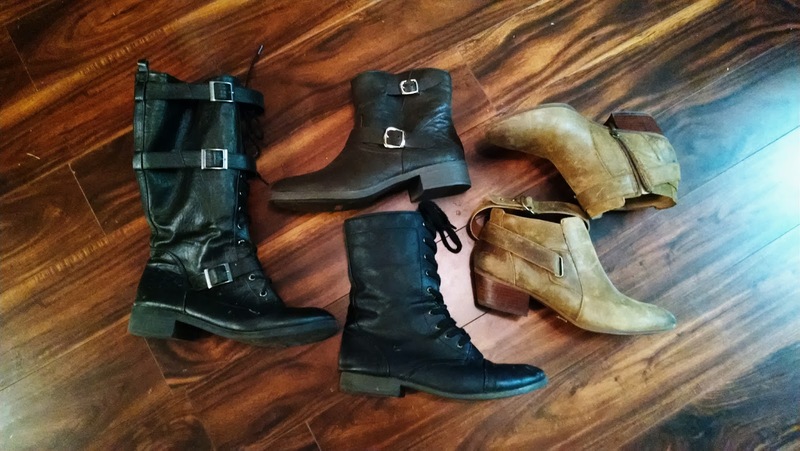 With my kids going back to school and the talk of cooler weather on the way, I have this urge to get all my winter boots out of the closet. 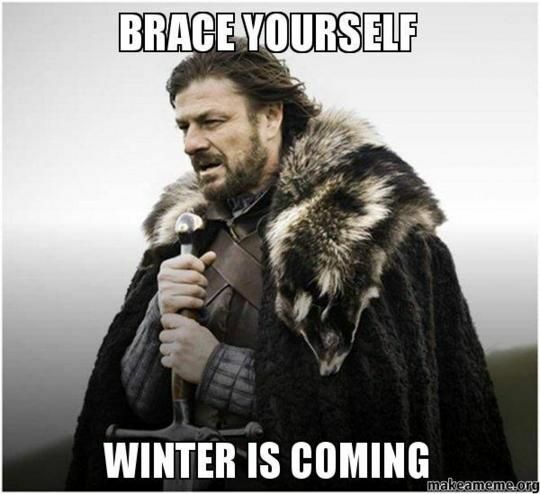 Winter is my favorite season. 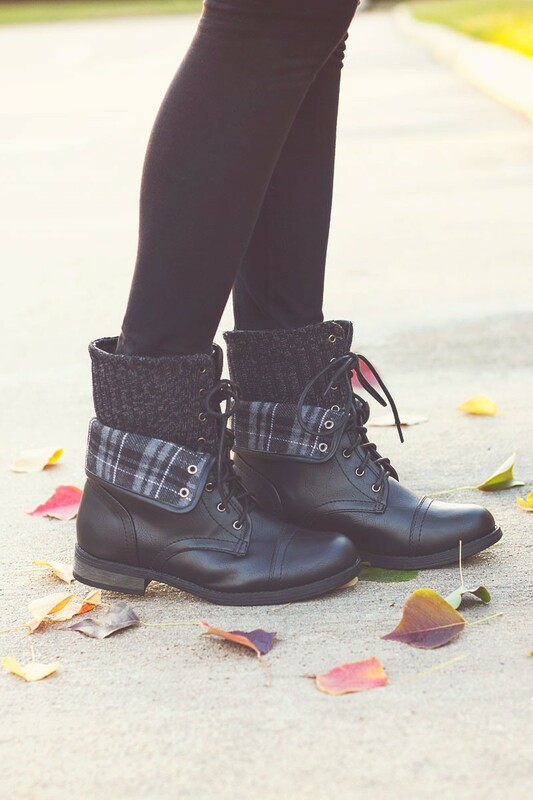 Warm sweaters, tall boots and pumpkin everything. 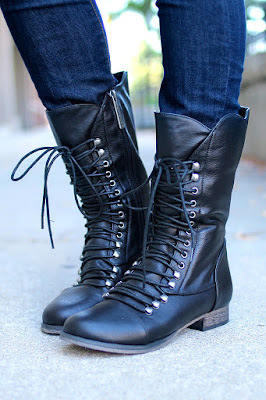 To get a jump on things, I've compiled a must have list of boots for the coming months. These boots from Sole Society are only $89.95 and they come in many different colors. 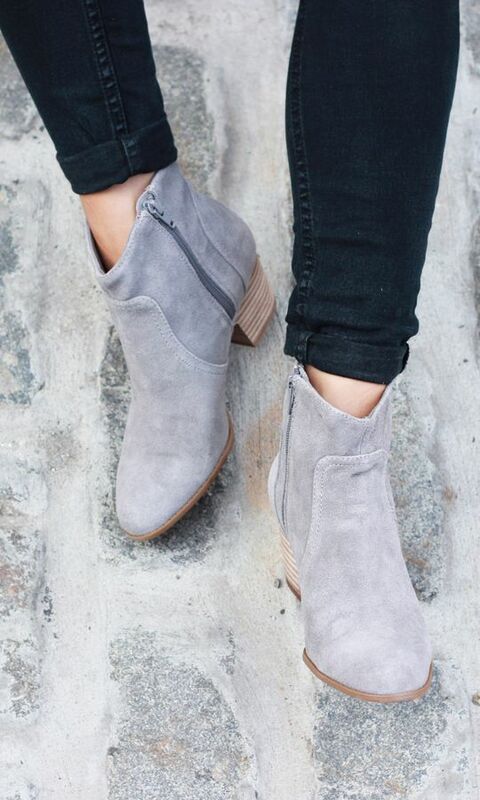 If you don't have a pair of gray ankle boots, you need to get a pair. 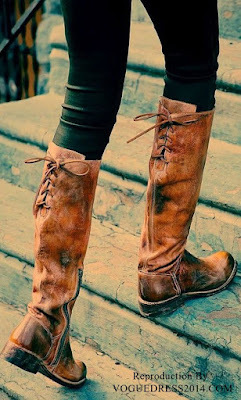 Free people have these amazing boots for $285 and they also come in several colors. 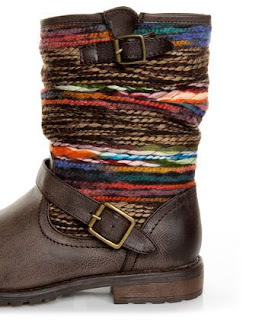 I would wear these boots on a hike or to a early winter bonfire. Over at Modern Ego you can pick up these flannel boots for $46. That is super cheap and who doesn't need a pair of these in their wardrobe. I totally want them. 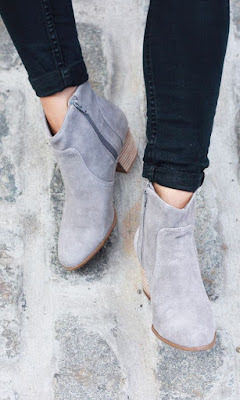 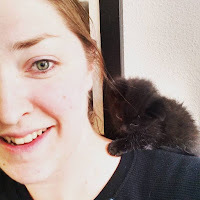 Share your favorite boots with me and I'll feature them here on the blog, or leave me a link below in the comments.